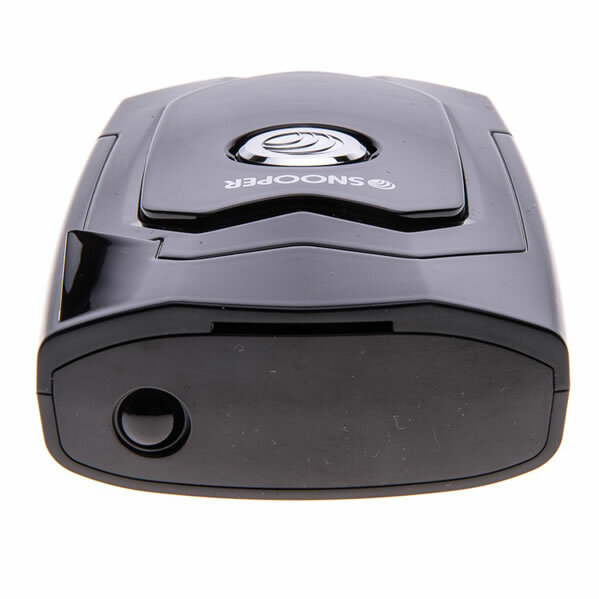 Developed from the popular Snooper 3Zero, 4Zero and 4ZERO Elite models, the Snooper 4ZERO Elite Bluetooth (BT) model is the first Snooper speed camera detector that can receive speed camera updates wirelessly, thanks to built-in Bluetooth connectivity. To update simply connect the 4ZERO Elite BT to a compatible data enabled Bluetooth device e.g. smartphone, tablet, etc. In addition the 4ZERO Elite BT can also be updated by connecting to either a compatible Windows or MAC PC. 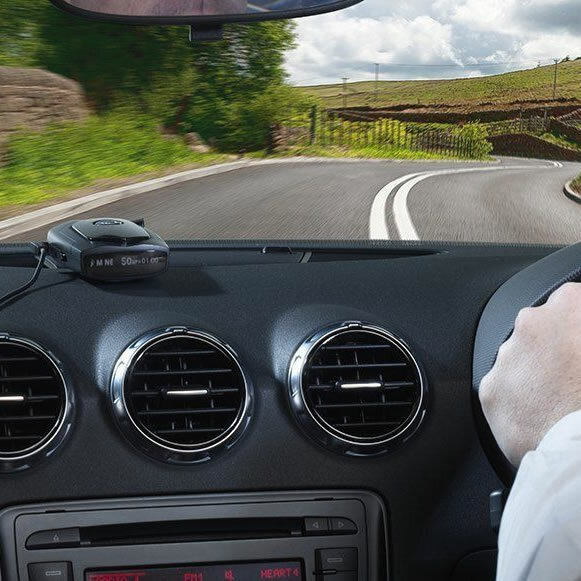 The Snooper 4ZERO Elite BT, just like its predecessor features free to update AURA GPS speed camera database alerts to fixed and mobile cameras on UK and many other country's roads around the world. 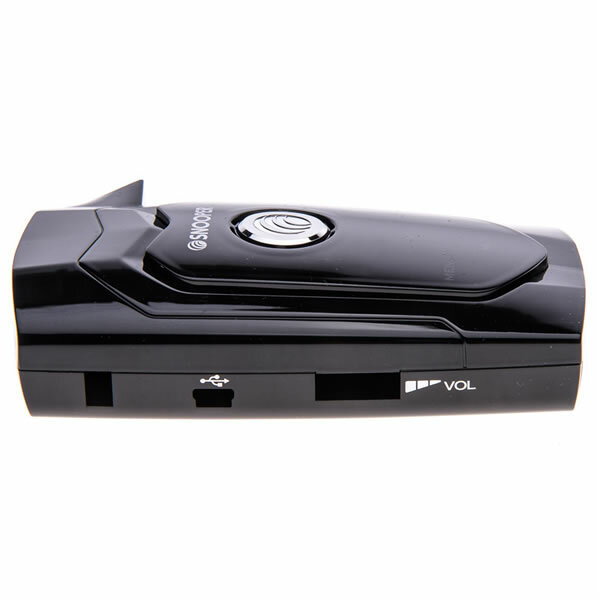 The Snooper 4ZERO Elite BT also features a built-in front and rear facing radar and laser detector to alert you to 'in-use' mobile speed camera vans and police handhelds using either radar or laser guns. In summary, the new 4ZERO Elite BT provides comprehensive coverage to known fixed and mobile speed cameras for the road ahead. 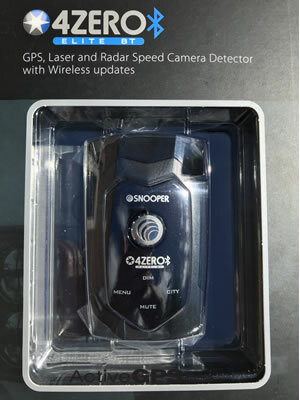 The new Snooper 4ZERO Elite BT (Bluetooth) speed camera detector features a FREE* to update GPS database of fixed and mobile speed camera locations, a built-in front and rear facing radar and laser detector and Windows and MAC PC speed camera database update service. In addition the new Snooper 4ZERO Elite BT features a brand new facility - a first for Snooper - the ability to update the 4ZERO Elite BT built-in GPS speed camera database on the move (in your car whilst you are driving) using Bluetooth. To update the GPS database using Bluetooth simply pair the 4ZERO Elite BT with a compatible Bluetooth enabled device with data services e.g. a smartphone or tablet with airtime contract. 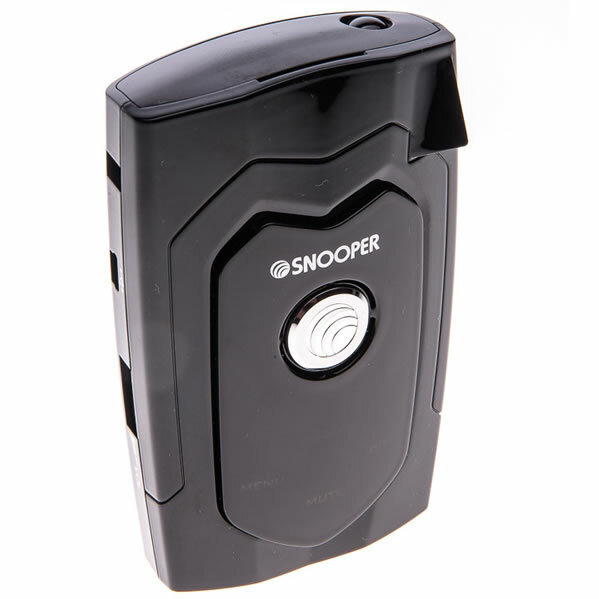 There is an App to download from Google Play or the Apple Store to enable connectivity to Snooper's AURA speed camera database. If you are not connected via WiFi you may be charged by your phone service provider for the data connectivity between your phone and the Snooper 4ZERO Elite BT. You should never operate the download of the speed camera database whilst driving. Don't have a Bluetooth device that you can connect the Snooper 4ZERO Elite BT to? Don't worry, you can also update the Snooper 4ZERO Elite BT speed camera database by connecting to either a compatible Windows PC or Apple Mac computer / laptop with access to the internet. *To gain access to the free speed camera database, you must first register the Snooper 4ZERO Elite BT with the manufacturer. In addition a compatible internet enabled Windows/MAC PC or Bluetooth enabled device with data is required to perform the initial download and subsequent updates. The Snooper 4ZERO Elite BT has a Smart Mute feature. When switched on, if you are driving below the speed limit you will only receive a visual warning on the Snooper speed camera detector screen. Whereas, if you are driving above the speed limit, both visual and audible alerts will be provided (the full range of alerts). The Smart Mute feature can be turned off to ensure you always receive the full audible and visual warning to all speed cameras. 1. GPS database alerts - FREE to update, the updatable GPS database features fixed and mobile cameras. 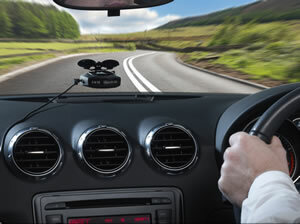 Some fixed speed cameras like HADECS3 and SPECS average speed cameras are undetectable via a radar or laser detector - this is when an up-to-date GPS database is invaluable. 2. 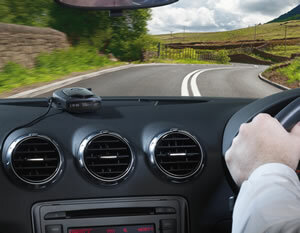 Radar detector - detects mobile 'in use' radar based guns and all live Gatso speed cameras. 3. Laser detector - detects mobile 'in use' laser based guns and police handhelds. These are the more commonly used mobile safety cameras that are used by the Police and Safety Camera Partnerships. Taking the technologies in turn, this is how you will receive alerts to them via the Snooper 4ZERO Elite BT OLED screen and speaker. 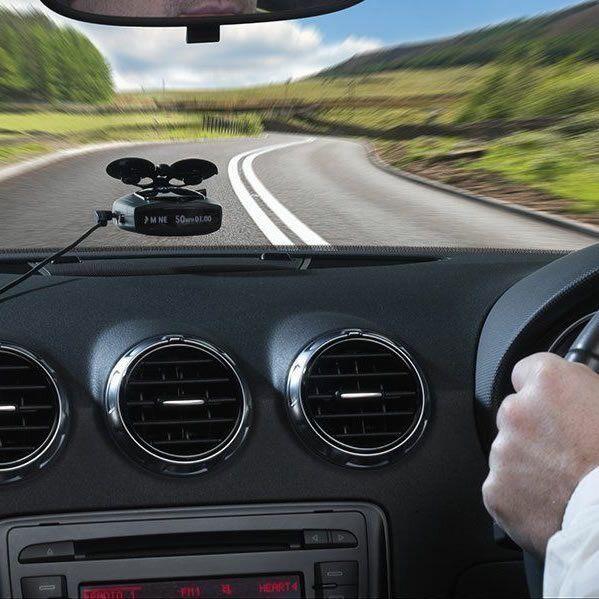 As you approach a fixed speed camera location the Snooper 4ZERO Elite BT device will beep three times and emit a voice alert confirming the road speed limit where the speed camera is located. At the same time the OLED display will visually confirm the alert and display your vehicles current speed. The advantage of the beeps and voice alerts is you never need to take your eyes off of the road to be alerted to each speed camera. In addition, the Snooper 4ZERO Elite BT features 'directional alerts' meaning you will only be alerted to fixed speed cameras on your side of the road and in your direction of travel. The Snooper 4ZERO Elite BT has a 'speed limit' feature whereby you can set a speed limit and if you accidentally stray above this speed you will be alerted. 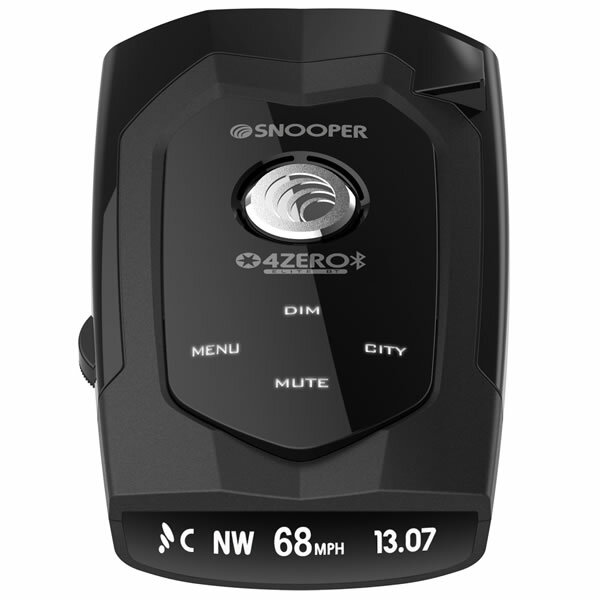 The Snooper 4ZERO Elite BT also has a volume dial that can be adjusted to alter the volume of the alerts to speed cameras you receive. There is also a mute button. The screen on the 4ZERO Elite BT (pictured below) is OLED which will display your vehicles speed, GPS signal strength, electronic compass, current time and whether City Mode is on or off. The Snooper 4ZERO Elite BT screen can be dimmed with various dim settings. The 4ZERO Elite BT uses built-in radar and laser detection. The detection range on this Snooper speed camera detector has been increased and is now more sensitive than previous speed camera detectors. The result is that you will receive advanced pre-warning providing you with more time to react to alerts given by the Snooper 4ZERO Elite BT. When you are within the range (up to 1 mile) of a live radar or laser based system, the Snooper 4ZERO Elite BT screen confirms what is being detected e.g. 'K' band for a radar based system, the unit then also sounds an intermittent beep. As you approach a mobile speed camera location the Snooper 4ZERO Elite BT will confirm the frequency type (X, K, Ka). In addition to voice alerts, you will also hear audible beeps. Furthermore, Snooper have added a rear facing laser detector to the Snooper 4ZERO Elite BT so you will know if the Police are targeting your vehicle from behind too. There is also a City Mode which can be switched on to reduce the number of false alerts from shop doorway sensors, shop and house alarms and such like when using the radar and laser detectors. There is also a Motorway mode whereby alert volumes for detection can be predetermined. 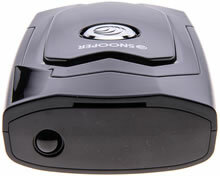 The Snooper 4ZERO Elite BT like all Snooper speed camera detectors is populated by the Snooper AURA speed camera database. The Snooper AURA database provides advanced warnings to known fixed and mobile speed camera locations across the UK, Europe and a growing number of other countries across the world too including Australia,Canada, New Zealand, Russia, South Africa and USA. The Snooper AURA database is provided FREE* of charge for the Snooper 4ZERO Elite BT by the manufacturer (when purchased from ActiveGPS). The Snooper AURA database is updated with the latest locations - however, to receive the latest updates you must perform a download. You can update via an internet enabled and compatible Windows PC or Apple Mac Computer or via a Bluetooth enabled device with data access e.g. a smartphone or tablet. (You must download the App from Google Play if you are using an Android phone or download from the Apple Store if you are using an Apple iPhoneto enable connection to the speed camera database). More information relating to the free speed camera updates can be found here or by scrolling down to 'Speed Camera updates (FREE)' further down this webpage. 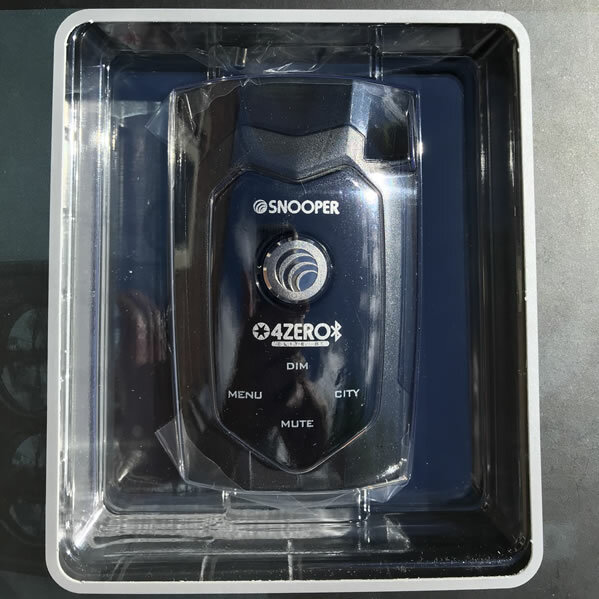 Do you have a question about the Snooper 4ZERO Elite BT that's not been answered on this webpage? Please see our speed camera detector FAQs for questions from other customers and visitors. Plus if the answer to your question isn't featured, use the online form to ask us for the answer. Alternatively please telephone 01733 777623 Monday to Friday (9:30am-5:00pm) to speak to one of our sales team. Have a question relating to the Snooper 4ZERO Elite BT? Please see our Snooper 4ZERO Elite BT question and answer page, for questions sent to us. If your question isn't answered you can send an email to us, please see the Snooper 4ZERO Elite BT Q&A page for more information. When selected the Snooper 4ZERO Elite BT will only provide alerts to speed cameras positioned to target your vehicle. Speed cameras targets vehicles travelling in the opposite direction will be ignored. The Snooper 4ZERO Elite BT includes in the box everything you need to mount, power and install the 4ZERO Elite BT in your car, van or other vehicle. Please note: The Snooper 4ZERO Elite BT has no internal battery and cannot be charged or powered indoors by PC or AC mains charger. The speed camera database is FREE to download to the 4ZERO Elite BT for the lifetime of the product when purchased from ActiveGPS. To gain access the Snooper AURA speed camera database you must register the Snooper 4ZERO Elite BT with the manufacturer and download the database before first use. We also suggest that you subsequently update at least once a week to ensure you are driving with the latest speed camera database. Please note: It is also possible to use the Snooper 4ZERO Elite BT as radar and laser detector only, without accessing and downloading the Snooper AURA GPS database. 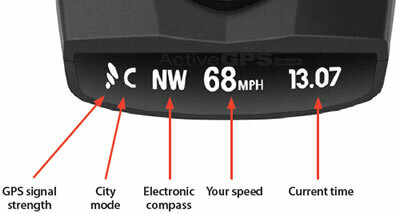 To do this simply turn 'off' GPS alerts in the devices menu. No GPS database is preloaded. As described above you must download the database before first use. 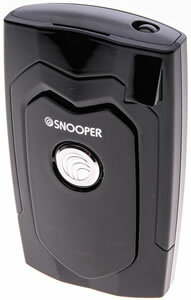 Included in the Snooper 4ZERO Elite BT/AURA database are speed camera locations in the following countries: Australia, Austria, Belgium, Bulgaria, Canada, Denmark, Finland, France, Germany, Italy, Luxembourg, Netherlands, New Zealand, Norway, Poland, Portugal, Republic of Ireland, Romania, Russia, South Africa, Spain, Sweden, Switzerland, United Kingdom (UK), United States of America (USA) and is still growing. IMPORTANT: It is fully legal to use, own and operate a speed camera detector in the United Kingdom. However, before using the Snooper 4ZERO Elite BT outside of the United Kingdom we STRONGLY RECOMMEND that you check to ensure that the use of a speed camera detector in other countries is also legal. Simply connect the Snooper 4Zero Elite BT to a Bluetooth and data enabled smart device e.g. smartphone or tablet and update the Snooper AURA GPS speed camera database when you want, without the need of removing from the vehicle. 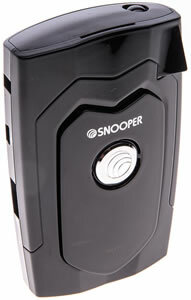 Want to buy additional accessories for the Snooper 4ZERO Elite BT? View all of the genuine Snooper 4ZERO Elite BT parts and accessories.